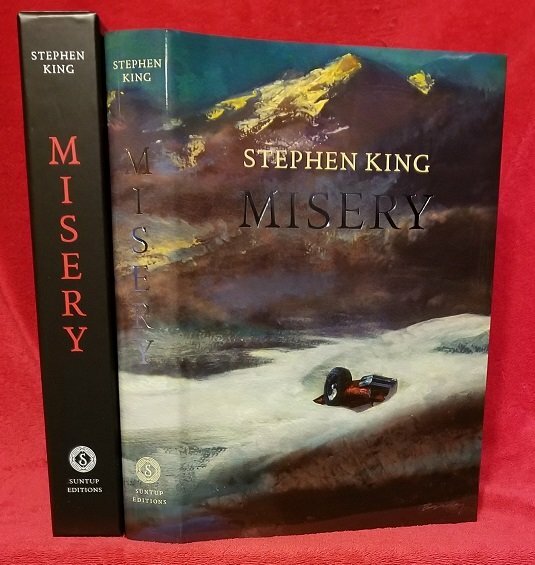 MISERY - SLIPCASED GIFT EDITION - REMARQUED. 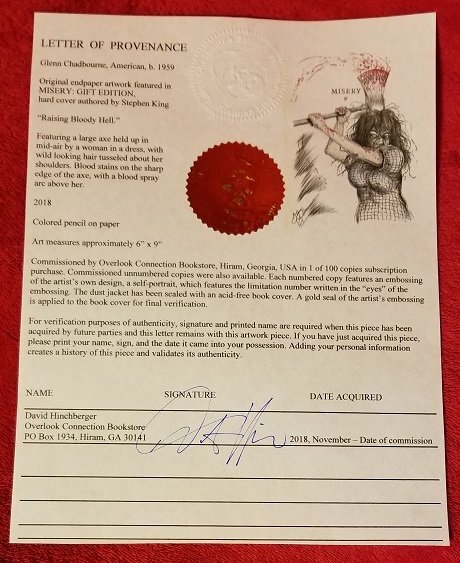 1 of 100 Signed, Numbered, and Remarqued Original Artist Copies. 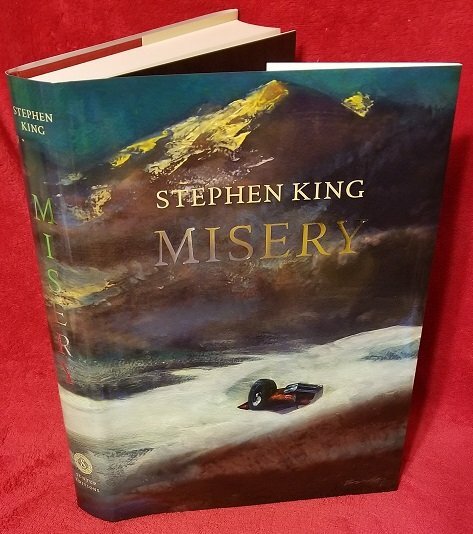 The Remarque shown is the art for this volume offered. In stock, ready to ship. 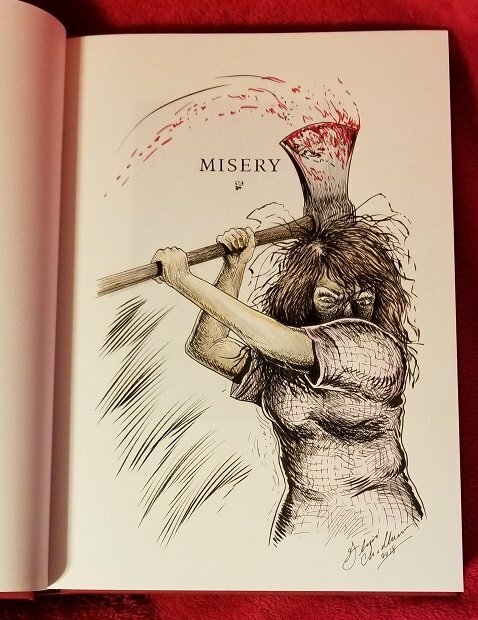 This Original Remarque personally drawn on an interior page by Glenn Chadbourne. Featured in the photos shown here. 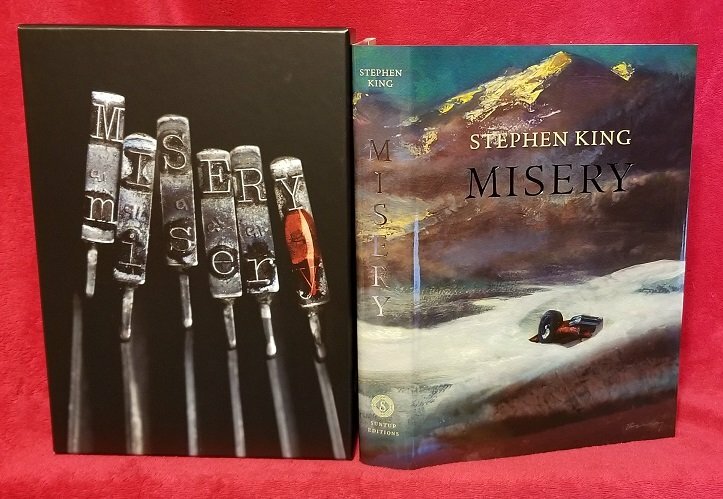 Hard cover copy of MISERY - GIFT EDITION .